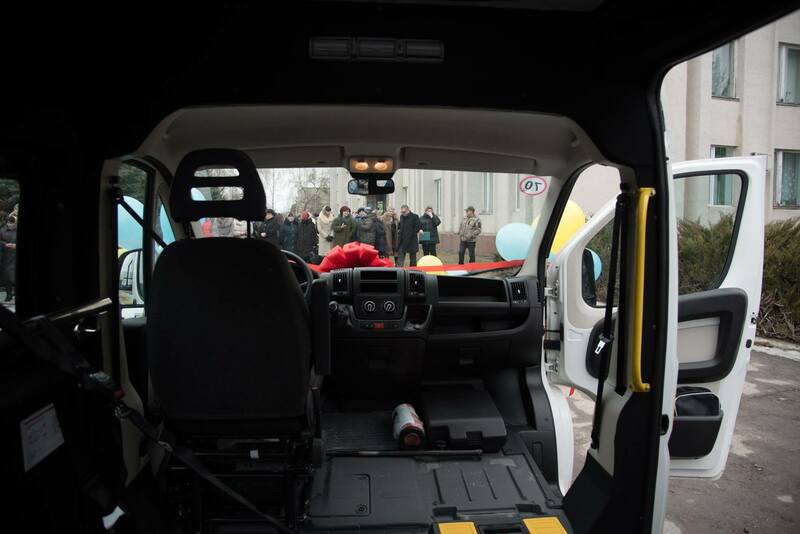 A social taxi was launched for those residents of the Shumska AH with disabilities and those, who cannot move independently on public transport. 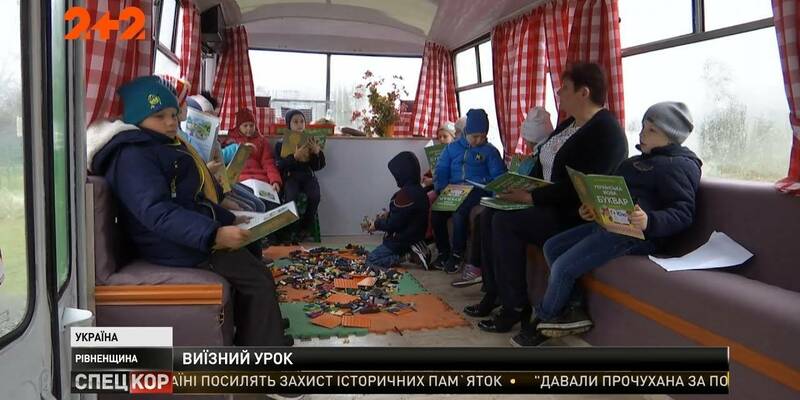 A specially equipped “bus” is a very necessary thing for these people, as they will be able to get to the hospital or any institution, by prior appointment. 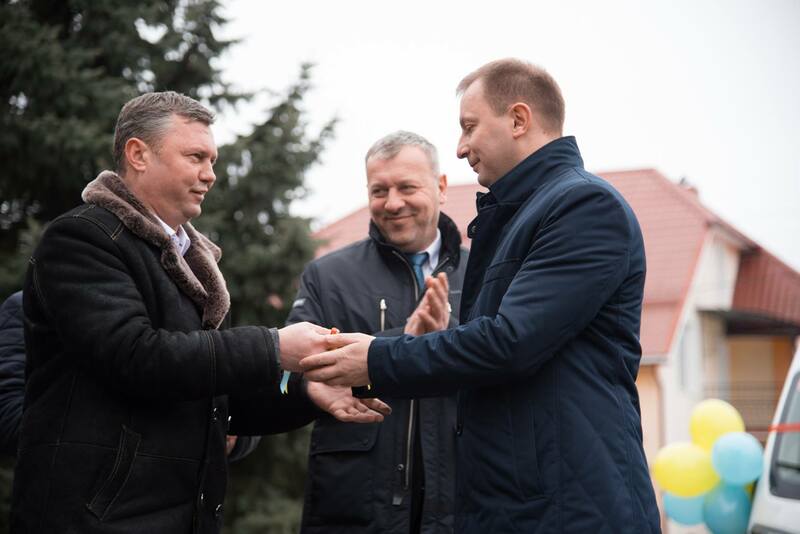 Transportation services may be used free of charge, and will be controlled by the social services centre of the Shumsk City Council. 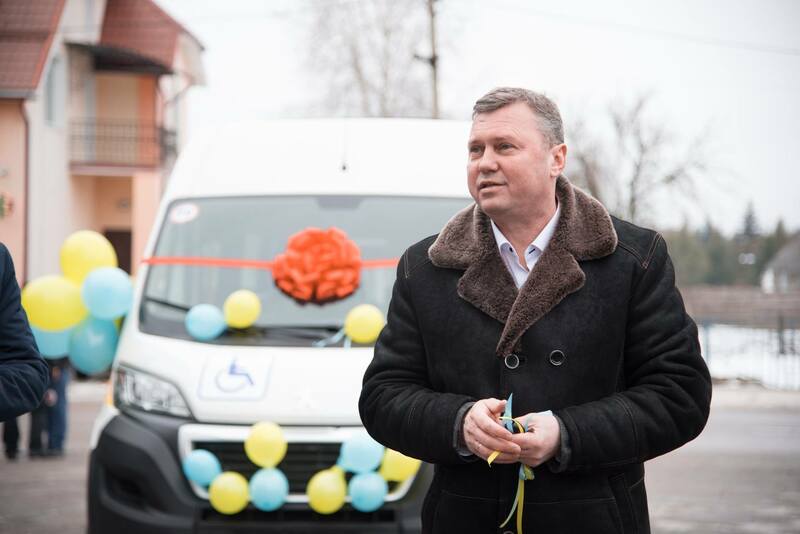 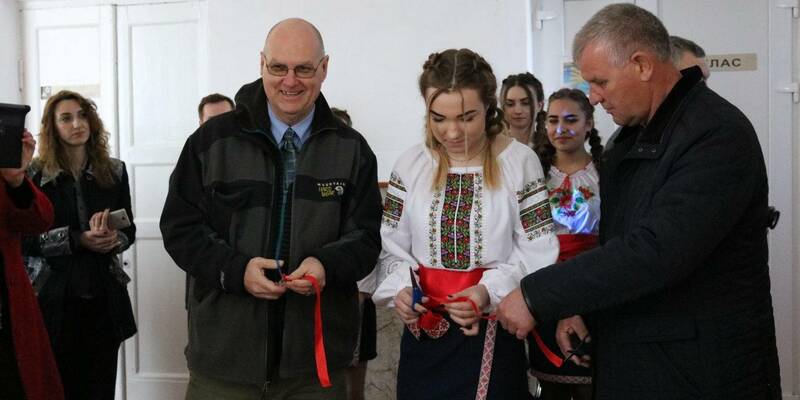 The Ministry of Social Policy provided the Shumska hromada with a vehicle free of charge in the framework of cooperation with the Council of Europe. 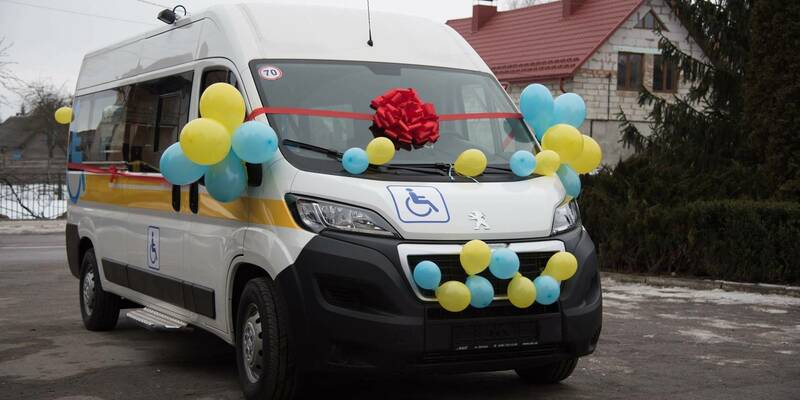 In total, 25 such cars have already been provided all over Ukraine, and four of them are used in the Ternopil Oblast.